The Philadelphia Eagles are coming off two straight wins over New York Giants and Washington Redskins, but they'll need to win one more over the Dallas Cowboys to have any reasonable chance of winning the NFC East. The Birds have dealt with significant injuries all season long, and Sunday will be no different. The Cowboys, meanwhile, have had good injury luck this season. 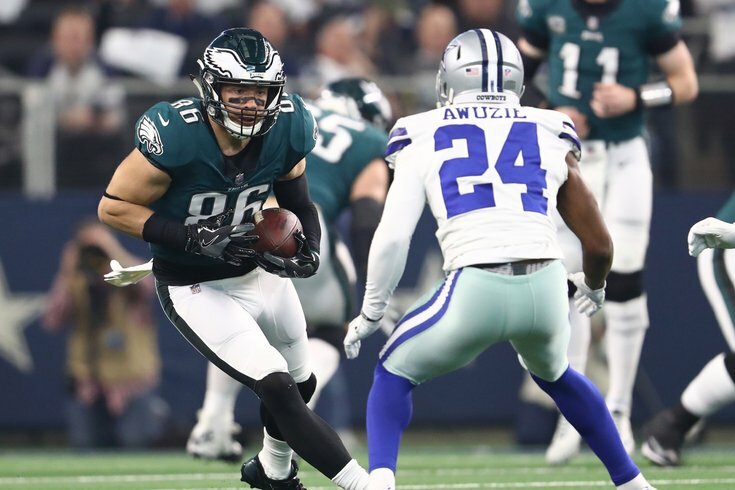 You can find the full Eagles-Cowboys injury report with analysis here. As we noted in our five matchups to watch when the Cowboys have the ball, the Eagles must keep Dallas' rushing attack under control, and when they get Dak Prescott in unfavorable down and distances, they must capitalize by getting him on the ground. When the Eagles have the ball, the key to this game is going to be the Eagles' offensive line, which has been playing its best football over the last two weeks. The Eagles are 3.5-point underdogs, so break out your dog masks if you've got 'em. PhillyVoice's writers were torn on who will win this game, while the majority of other publications are leaning toward the Cowboys. For the gambling degenerates, you can find our Week 14 NFL picks here.